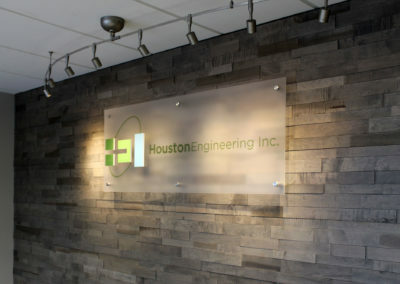 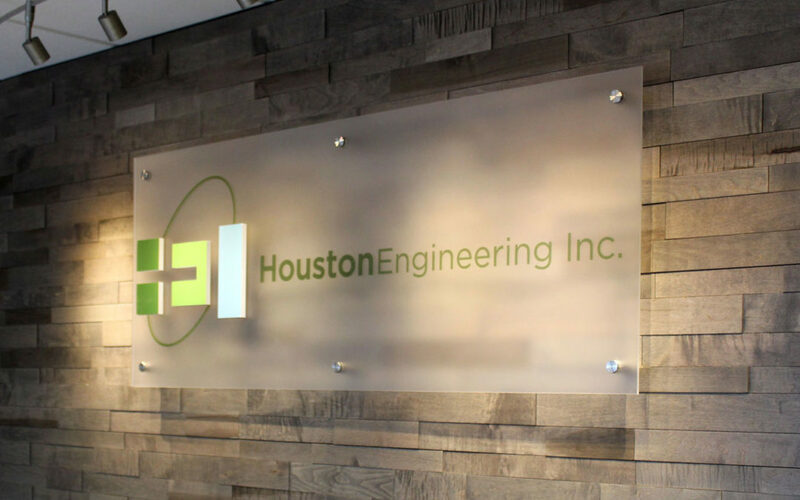 With a staff of 50 employees and growing, it was time for the full-service civil engineering firm, Houston Engineering, to make an office move. 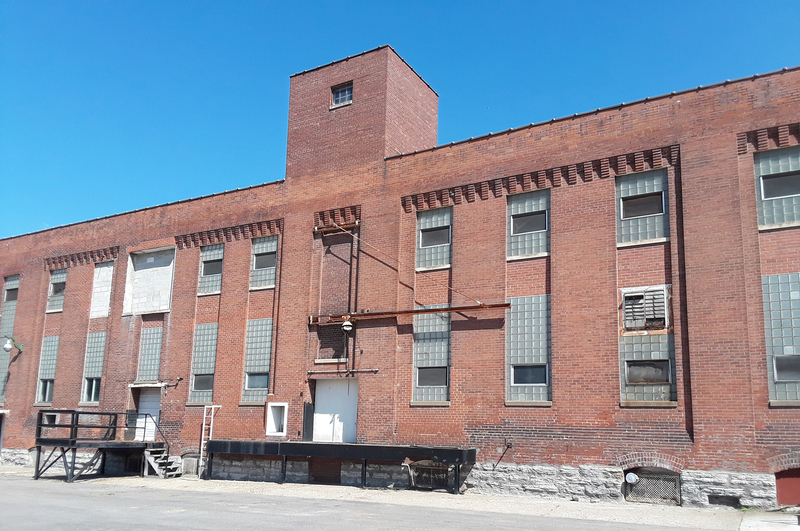 Their team had been working out of 7,500-square-feet of office space with 4,000-square-feet of warehouse where they stored surveying vehicles and equipment. 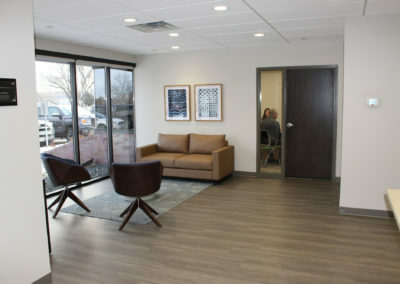 After a move of just four-miles northeast to the Meridian Business Center, the team is stretching its arms out into 15,300-square-feet of renovated office space. 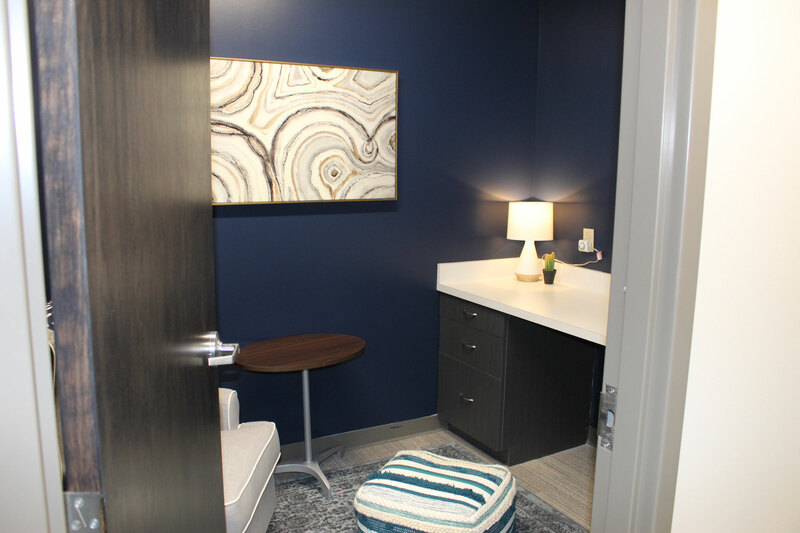 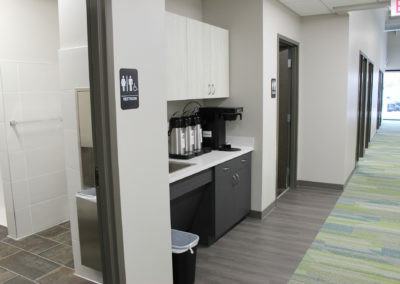 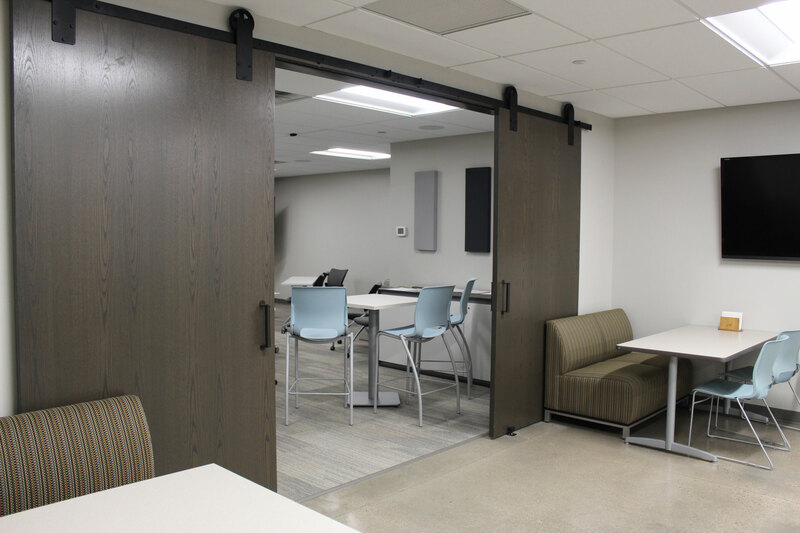 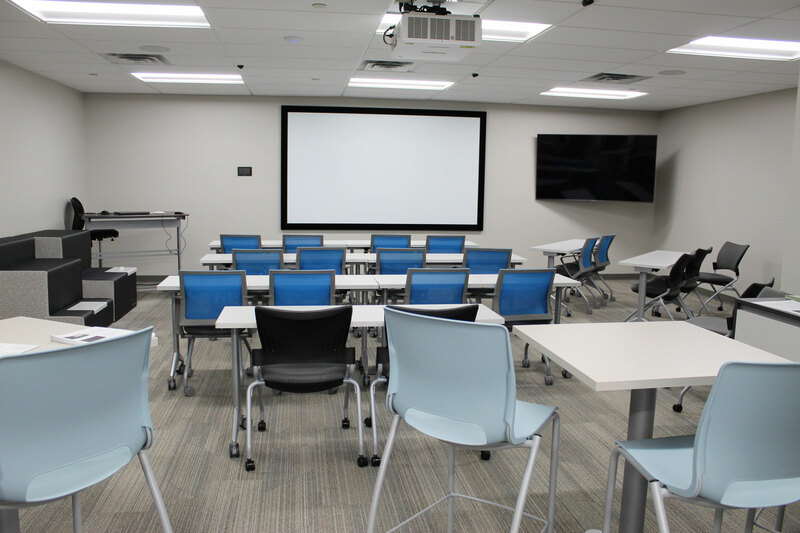 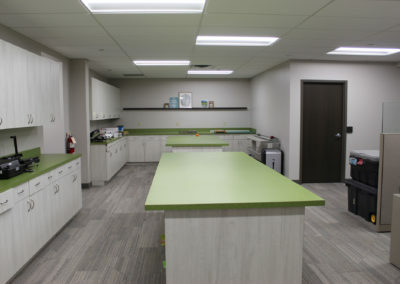 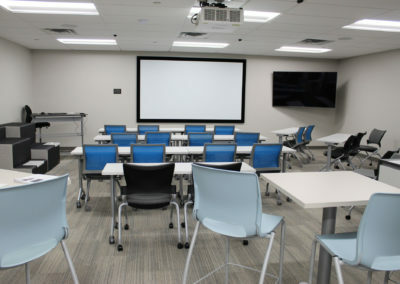 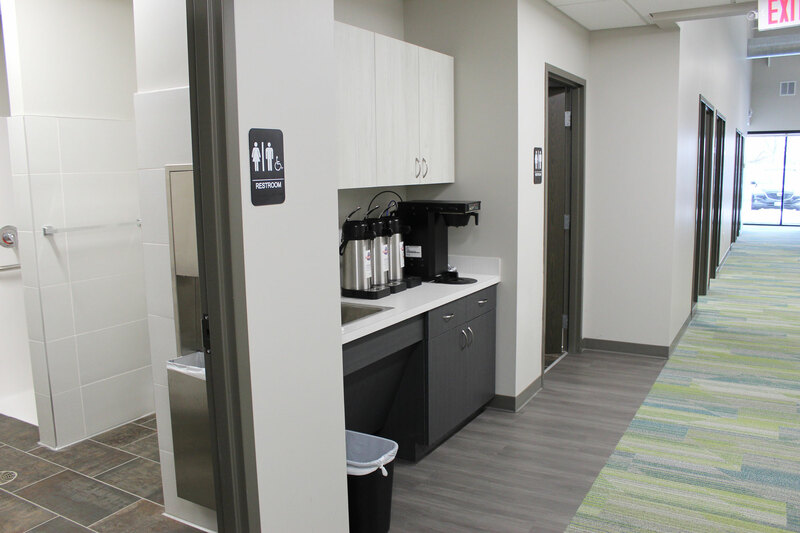 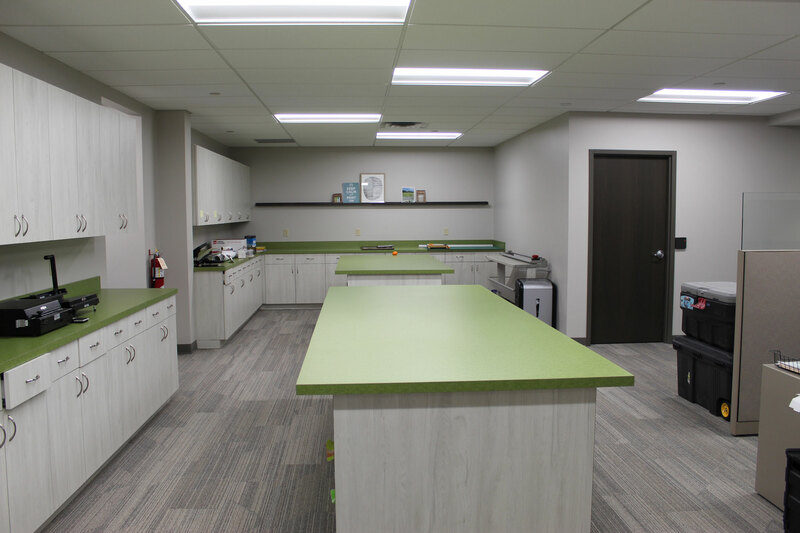 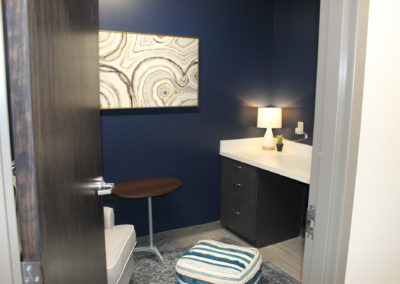 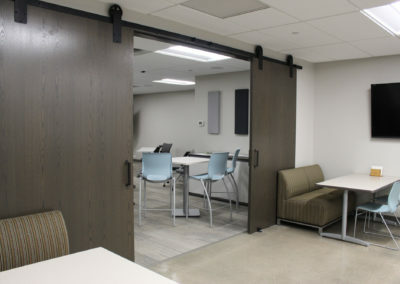 Designed by Planforce, the upgrades include a beautiful lobby with an awards display wall, office supply room, breakroom, training room equipped with full-service AV capabilities, wellness room, restrooms, open-to-grid workstation area, and several conference rooms. 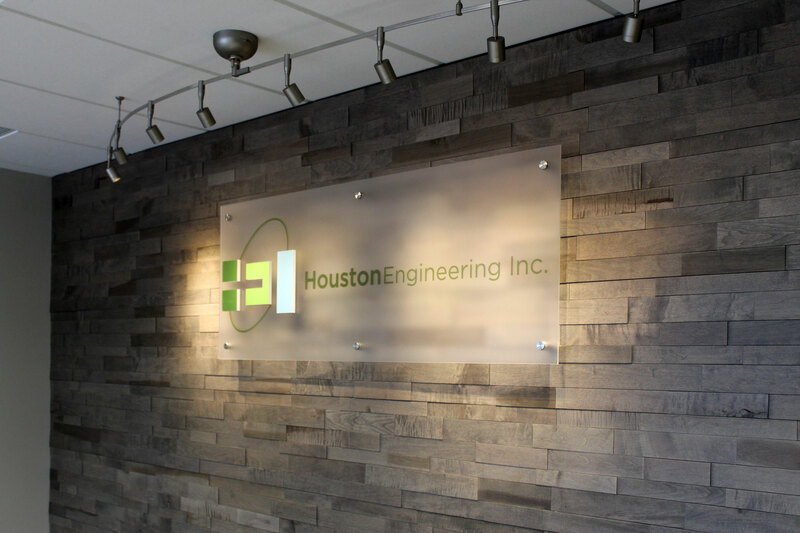 Sever Construction kicked-off the project with demolition, beginning on October 9, 2018, and completed the work by mid-December. 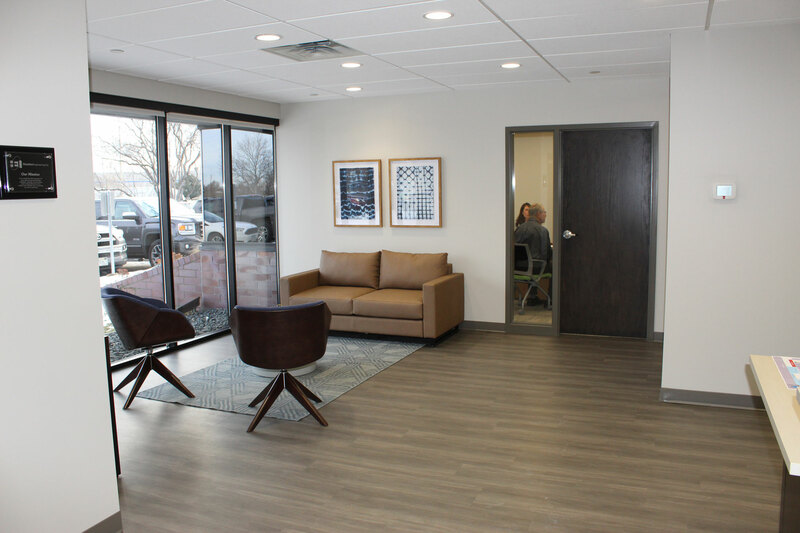 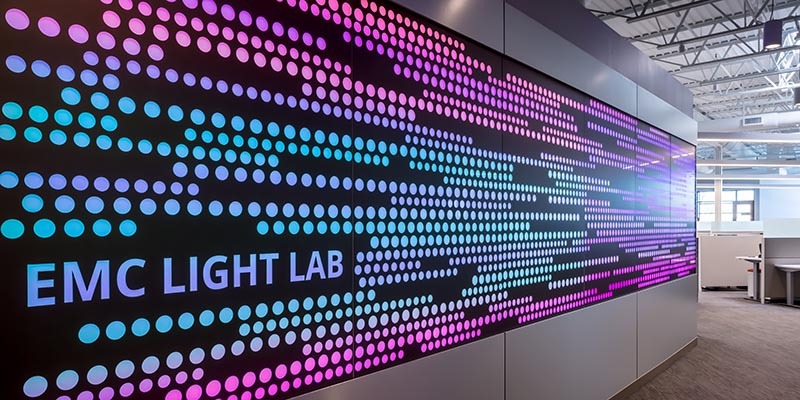 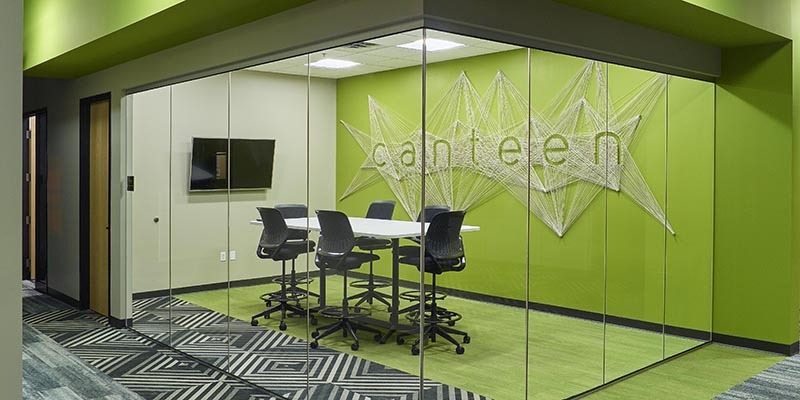 Our history with the Meridian Business Center began in 2017 when our team completed the 30,000-square-foot space for Cyber Advisors and Devicix by Nortech Systems’ 18,000 SF office in 2018.